Shaw scored a glorious 134 on his Test debut against the West Indies. 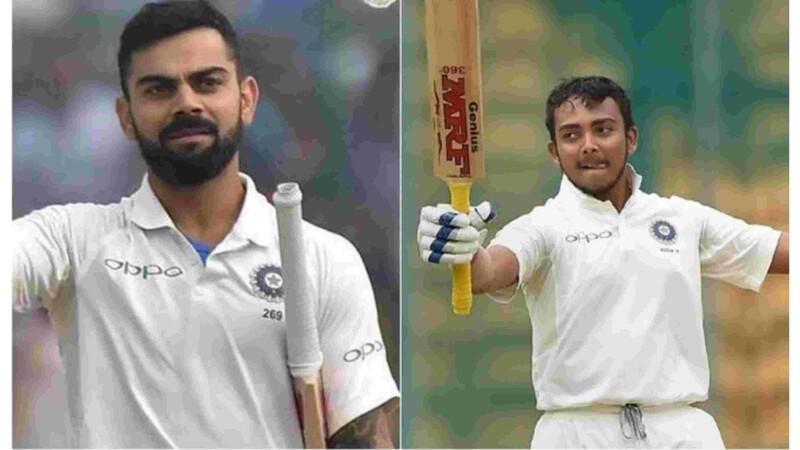 West Indies all-rounder Roston Chase has said that the visitors have a plan in place for India’s batting sensation Prithvi Shaw going into the second Test in Hyderabad. 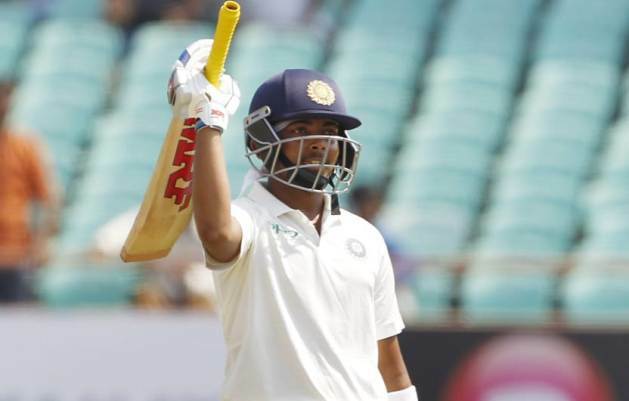 Prithvi Shaw smashed a century on his debut match in international cricket. Shaw, at 18 years and 329 days, notched the three-figure mark off 99 balls against West Indies on Day 1 of the first Test at the Saurashtra Cricket Association Stadium, Rajkot. Shaw’s 134 led the foundation for India’s mammoth first innings total – 649/9 (declared). 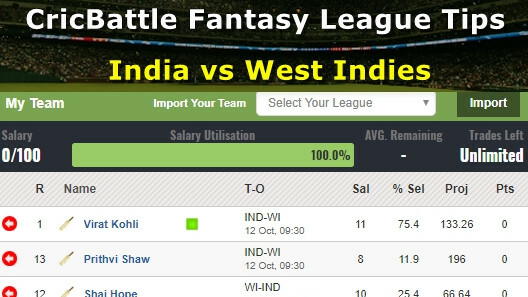 Subsequently, Indian bowlers ripped through the Windies batting line-up in both the innings to register an innings and 272-run victory. "I am sure our guys would have learnt quickly from what happened in the first Test and we will know some of the strengths of the young Shaw, who really took us apart early in the game. 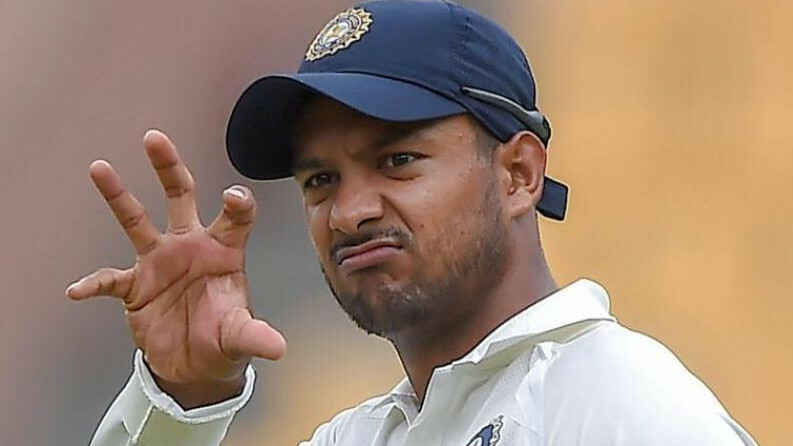 I am sure we will learn from our mistakes in the first game and move on smartly in the second game," Chase told reporters on the eve of the second Test. West Indies missed the services of their talismanic skipper Jason Holder and speedster Kemar Roach in Rajkot. While Holder pulled out at the last minute due to an ankle injury, Roach missed the series opener due to the demise of his grandmother. Confirming their availability in the second Test, Chase said: "It's always good to have the captain back. I am not sure what the line-up will be for the next match. Can't really say who is playing but it's really good to have Kemar Roach back, a very senior player and brings a lot of experience to the team. So yeah, it's good to have both of them back." Chase also explained the reasons for his team's batting debacle in the first Test. "Firstly, India scoring 600-odd runs. It was always going to be a hard task for us to comeback and surpass that score. I thought that on the first afternoon that we batted, guys were a bit tired having fielded so many overs. But after that, I thought we didn't really apply ourselves on the pitch,” Roston Chase asserted. "We didn't really mix the aggression with defence and weren't really in control of some of the shots that we were playing. We attacked early and then when they set the field back, I thought that's where we struggled after they took away our boundary options. I thought we didn't really rotate the strike as well as we should, and that was what really led to our downfall,” he elaborated. Chase also admitted that playing with two inexperienced pacers Keemo Paul and Sherman Lewis didn’t help the visitors. "The bowling, it was always going to be hard coming in with two new very inexperienced bowlers, having lost our captain and Roach had to go back home. It was always going to hard to contain the batsmen, especially in the pace department. But it is Test cricket, you have to learn quickly,” he concluded.